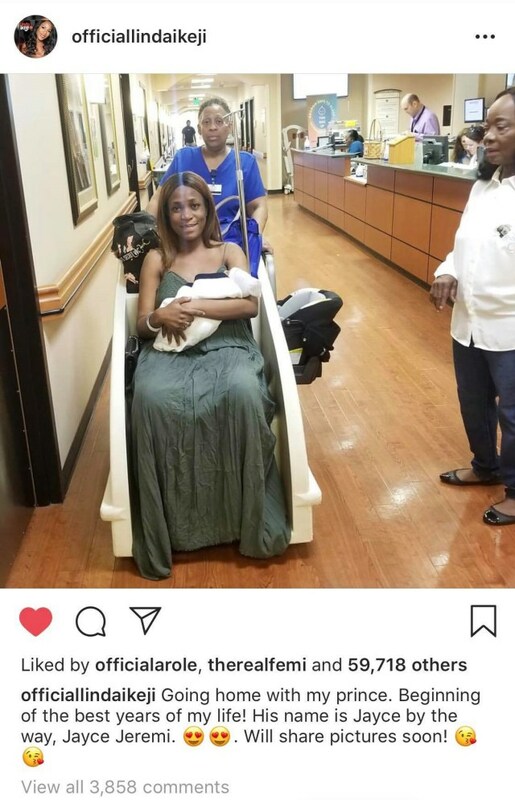 Blogger, Linda Ikeji who never disclosed the identity of baby’s father, has at last unveiled the dad of her baby. 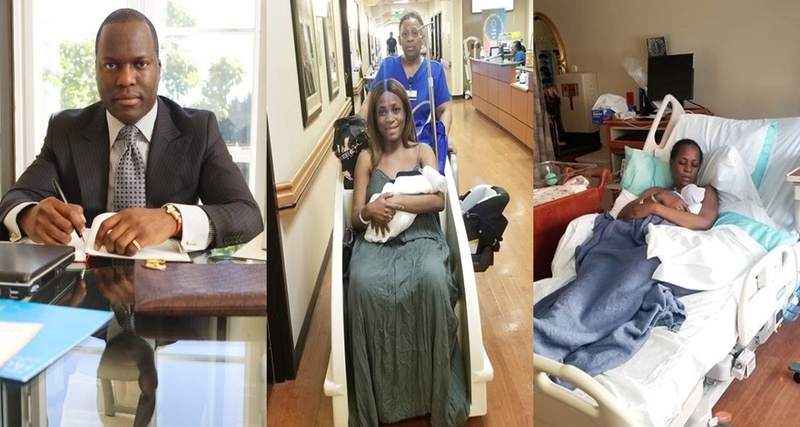 Linda Ikeji said that the dad of her child who she portrayed as a mysterious yet attractive Itsekiri man is none other than Sholaye Jeremi, a Delta state oil head honcho. She likewise uncovered her child’s name as Jayce Jeremi. Checkout what she shared below.